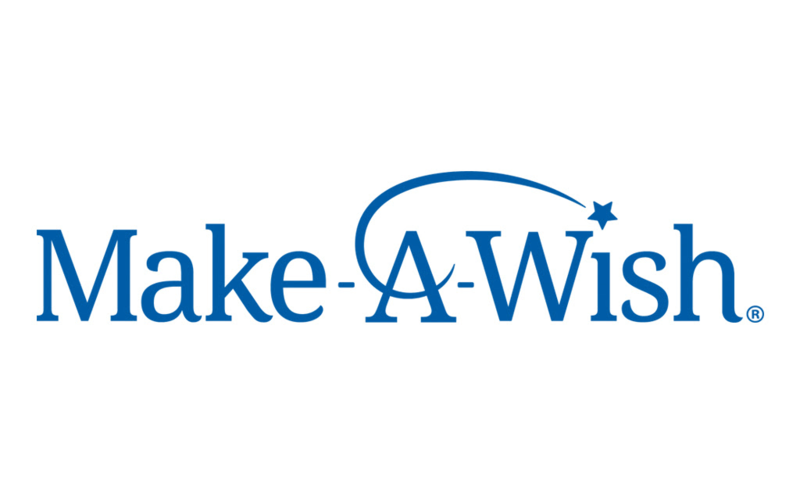 We’re looking for volunteers to sign up in the Muncie area because wish kids are waiting extended periods of time to meet with their wish-granting volunteers. Please help us grow our team of Make-A-Wish volunteers by registering for the Wish Granter Volunteer Training. No prior volunteer experience is necessary to learn about granting wishes or to support our special events! A volunteer application and background check are not required to attend training but are requirements of becoming an active Wish Granter. Wish Granter Training lasts approximately two hours and is only offered in person. An online option is not available. Make sure to mark your calendar for this upcoming training and spread the word. *Must be 18+ to become an active Wish Granter.